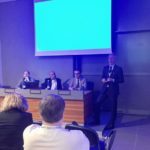 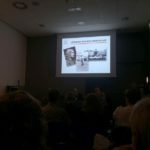 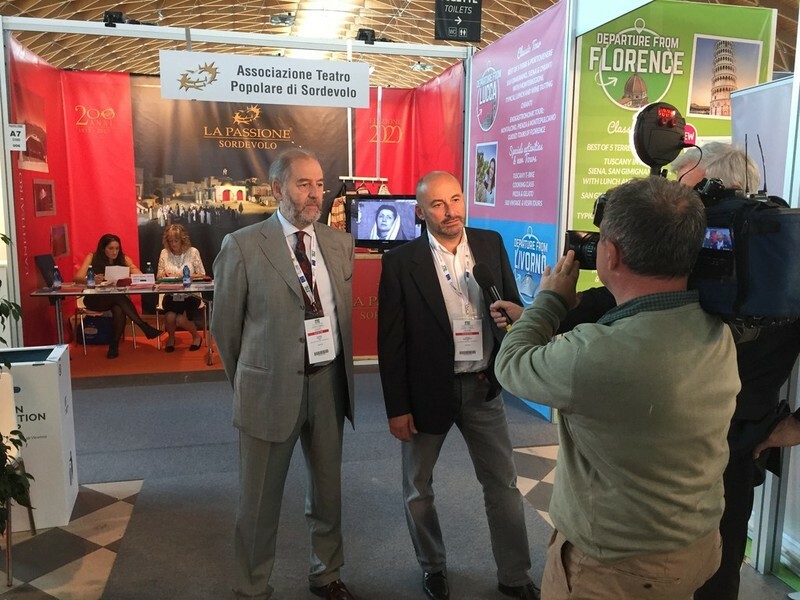 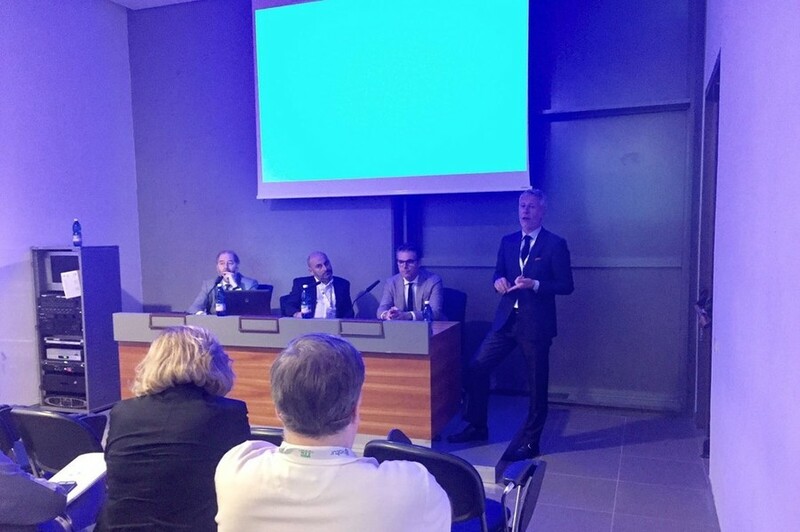 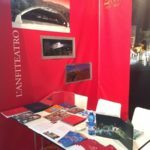 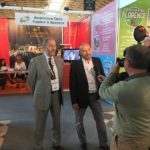 “TTG Incontri”, the most important international Tourism Fair in Italy, with more than 70.000 visitors from all over the world, took place in Rimini in October, from 12th to 14th. 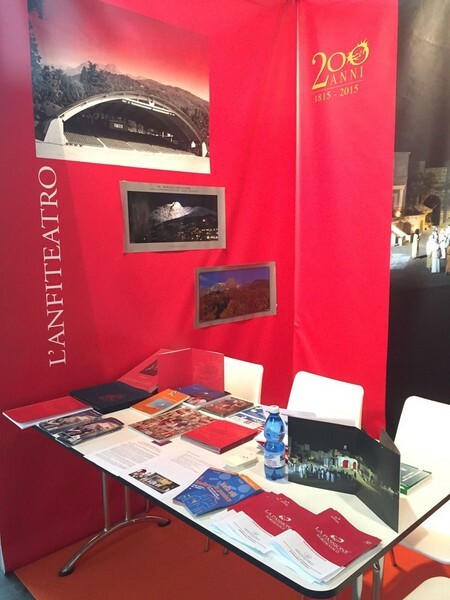 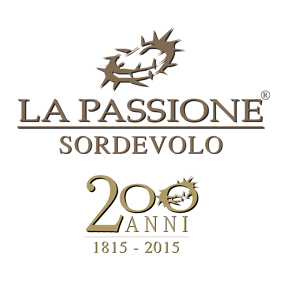 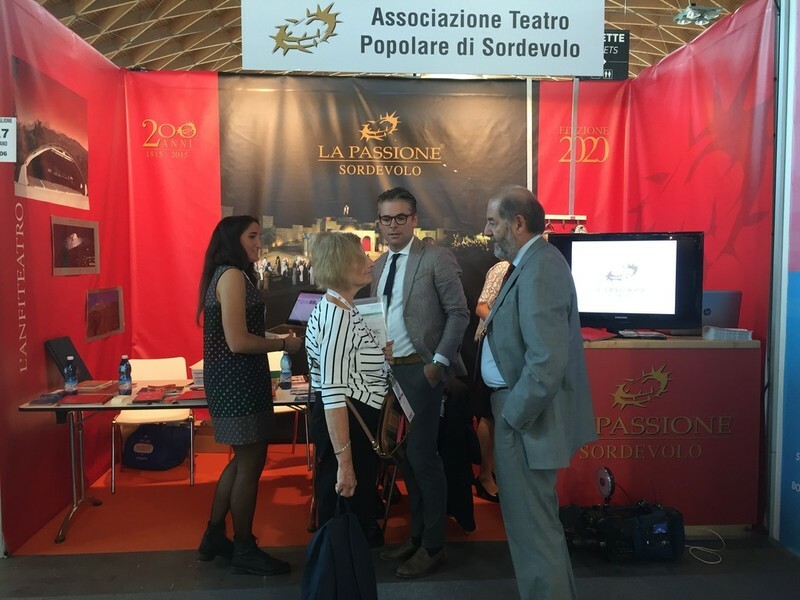 The Associazione Teatro Popolare di Sordevolo was present with its own stand in order to promote the “Passione 2020”. 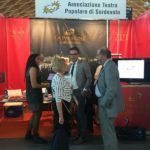 Several sector operators were interested to the offer. 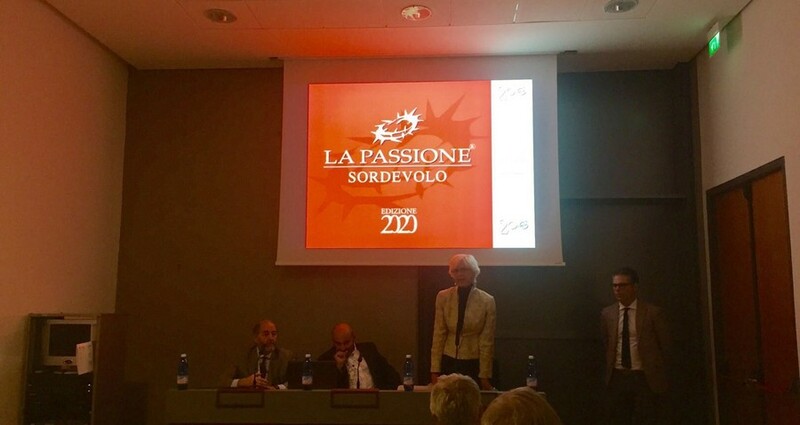 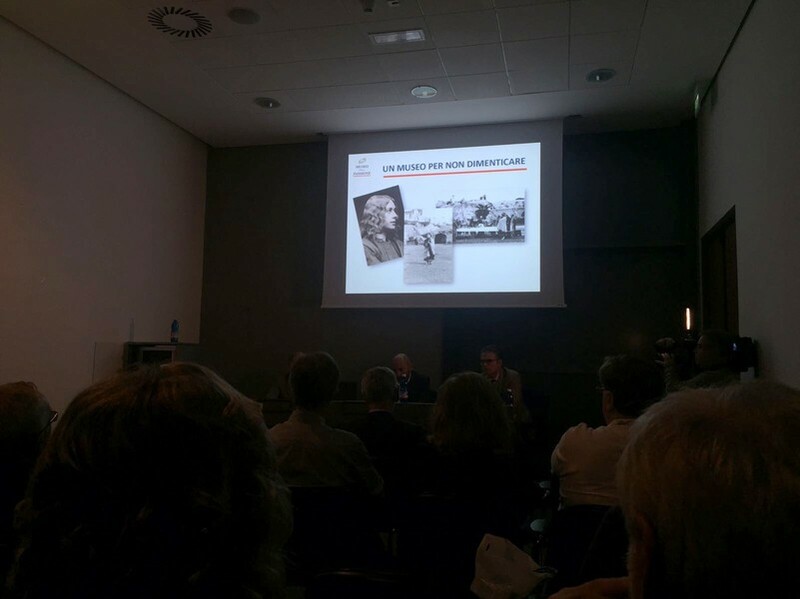 To the launching event, followed by tour operators and sector newspapers, intervened the President of the association, Mr. Stefano Rubin Pedrazzo and the Director of DMO Piemonte (research, promotion and tourism development for the Region Piedmont), Mrs Maria Elena Rossi, whose precious cooperation is greatly helpful for the Associazione Teatro Popolare di Sordevolo; she underlined the authentic peculiarity of such a representation, while the Director of ATL-Biella, Mr Stefano Mosca, emphasized its emotional aspect. 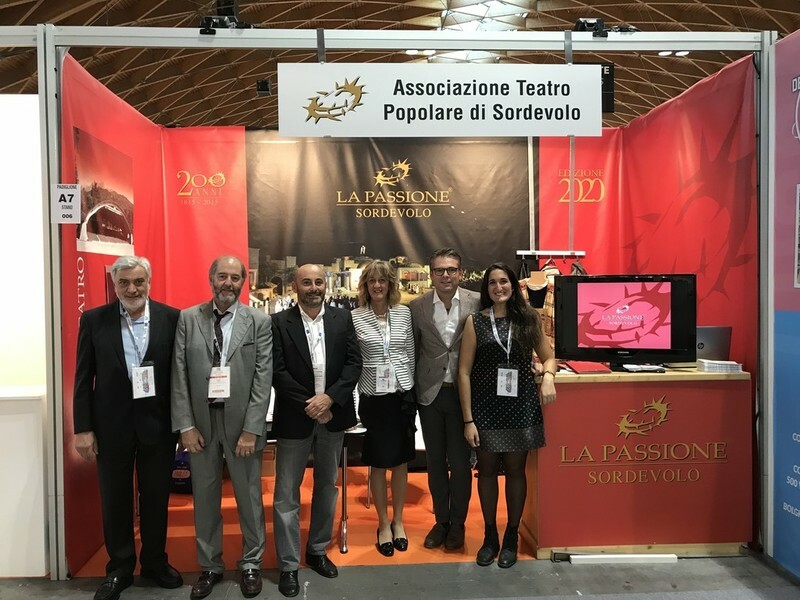 And the deputy major of Sordevolo, Mr. Alberto Monticone pointed out the fact that a small village with its 1300 inhabitants can welcome 2400 people a show (so many are the seats in the amphitheatre) and also the contribution the Passione does to the good of the district. 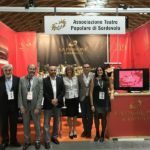 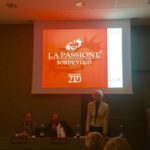 Finally Mr Celestino Fogliano, Director of the association, has expounded the ‘numbers’ of the representation and the intention to bring to Sordevolo in the year 2020 not only people interested to the performance but tourists too.